Cochrane and Wilson have been managing properties for the past 20 years. 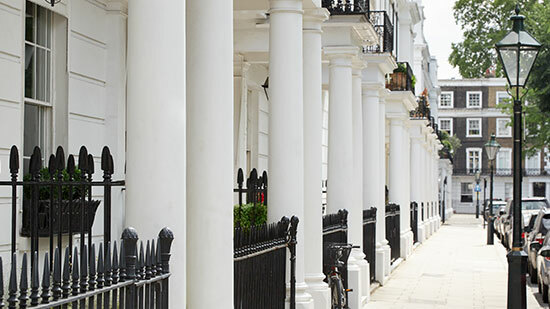 We handle a range of properties from single studio flats to five bedroom houses. We act for a number of portfolio clients ranging from 5 to 30 properties. We have a list of reliable contractors including electricians, plumbers and builders to help us to provide a complete service focused on saving clients time and money and taking away the stress of managing it themselves.